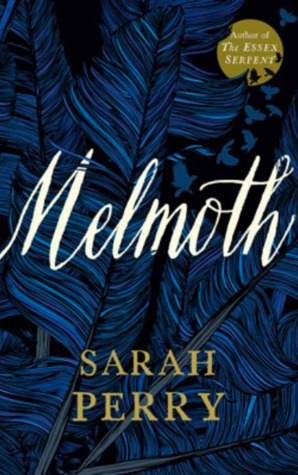 Melmoth by Sarah Perry is a unique yet rich tale. Culture and myths mixed into a plot set in Prague. I was entertained from the first page to the last. Pieces of it read like that of Shakespeare’s tales. The entire story held this dark suspenseful hold over me. I wanted to know more. The more I read, the more I fell into the plotline. The characters were likable. The main protagonist held herself in an isolated prison staying clear of others. Yet some of the other characters made it impossible for her to keep entirely to herself. Alone and in the background, Helen Franklin has a story to show readers. Her secrets intrigued me. Something terrible, dark, and it was haunting her like a constant dark cloud above her head. But secrets come out and new journey took root. Sarah Perry mystified me. I was hooked. This book is recommended to those who love a dark intense mystery.